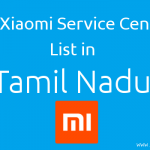 We sharing all Xiaomi service center list in Rajasthan including Jaipur, Jodhpur, Ajmer, Udaipur, Kota,Bundi,Alwar, Dholpur etc. 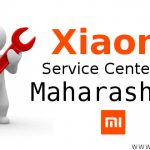 So you can easily locate your Xiaomi service center and get support instantly. Note * :- All details fetch from Xiaomi Offical website. Details may be changed according to time. 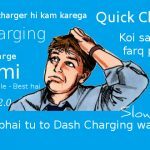 Please confirm all latest details from Mi official website. 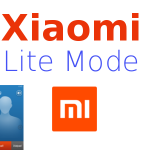 You can share Xiaomi service center experience with other users via the comment section.